Rushing out, but car won't start!!! 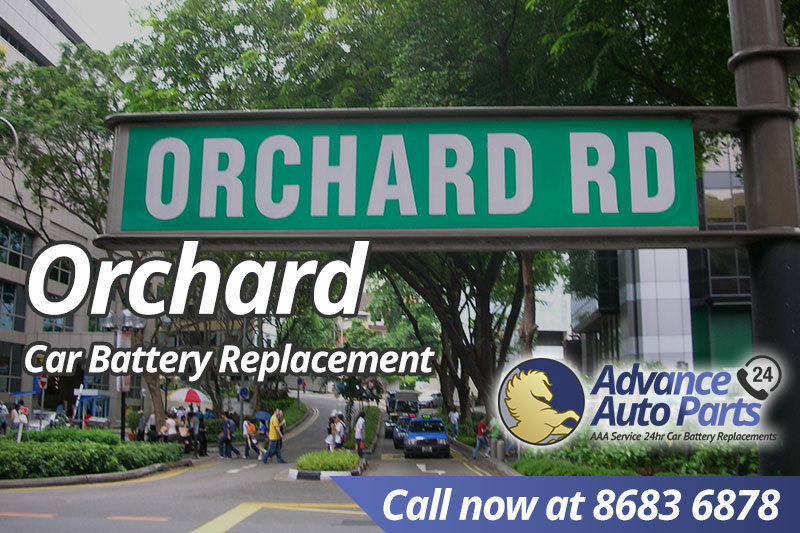 You need an immediate car battery replacement. 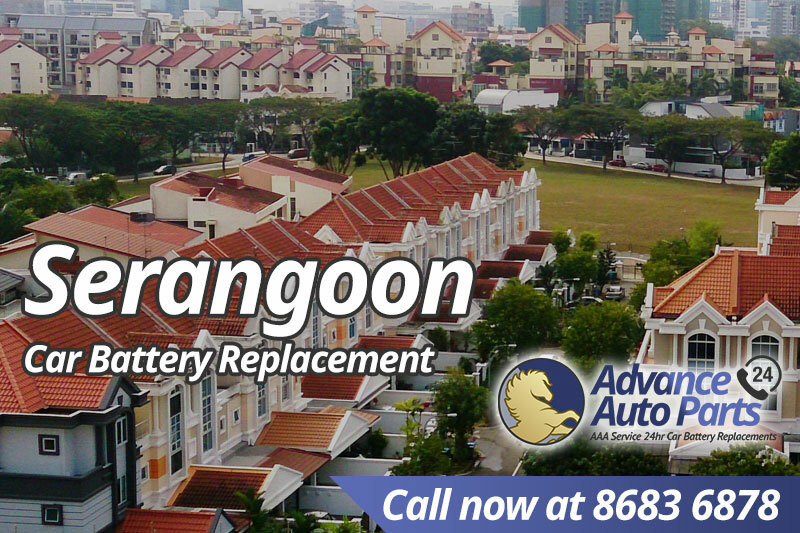 Call us at 8683 6878 now! At Orchard now? We have you covered.